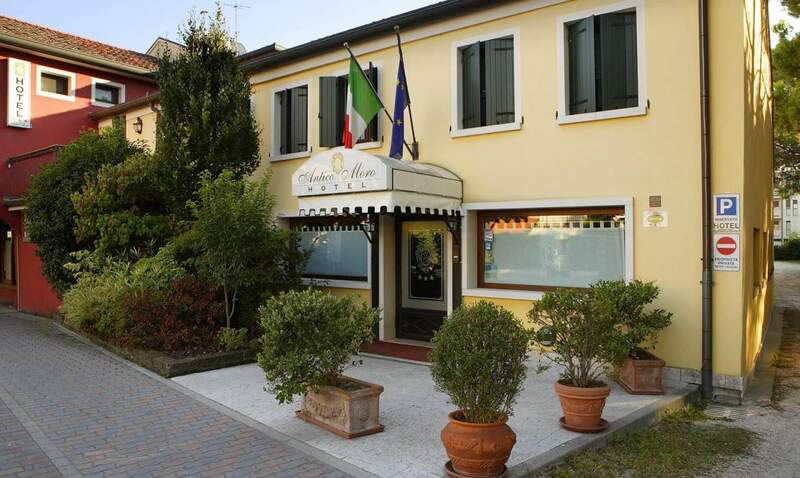 Antico Moro Hotel is located in Venice county, right beside Mestre highway exit (1 kilometre), along the historical Castellana Road that connected Venice lagoon to the beginning of the Alps since a very, very long time ago and is ideally located both for tourists and business men. 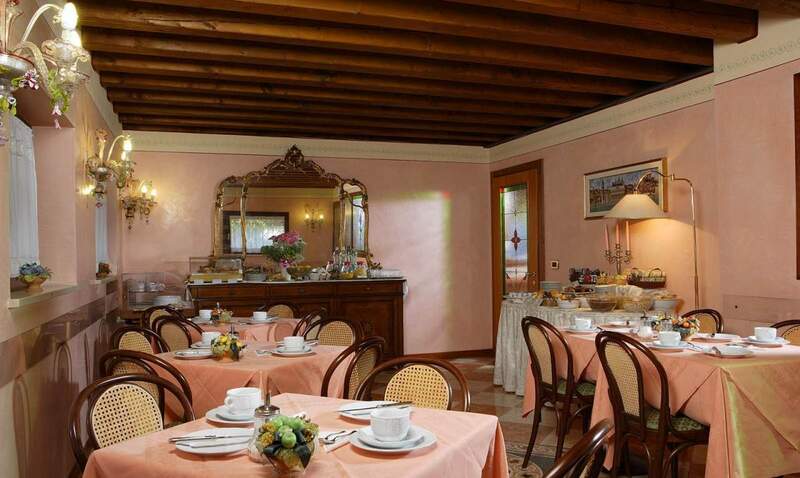 If you’re looking for an elegant residence just one kilometer away from the New Dell’Angelo Hospital in Mestre-Venice, choose the Hotel Antico Moro, a 3-star hotel convenient to the bus stop where buses leave every 5 minutes for the hospital (bus 80 also stops directly on the hospital grounds); tickets can be purchased at our front desk. FROM THE A4 MILAN-VENICE MOTORWAY: If you come by the Milan-Venice motorway, after paying at the Venice-Villabona tollgate continue on the Tangenziale (by-pass) until you get to the VIA CASTELLANA exit. Go three-quarters of the way round the roundabout, turn right following inactions to “ZELARINO”. 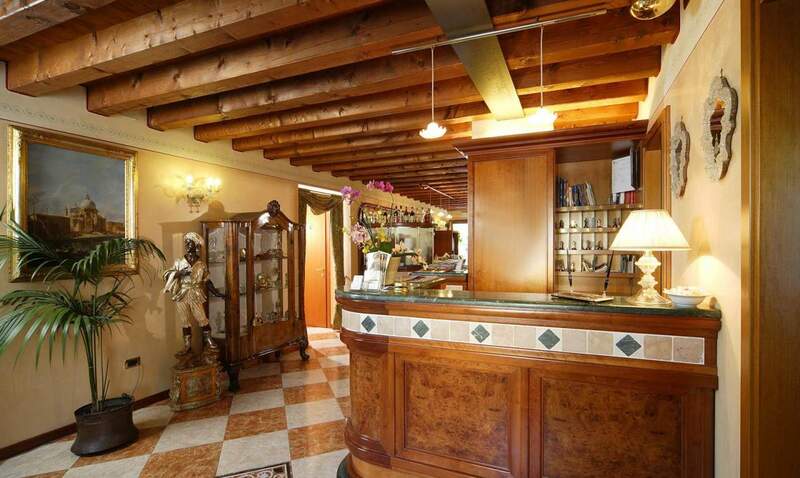 Hotel Antico Moro is located on main street (via Castellana) on the left side at n°149. FROM THE A4 TRIESTE-VENICE MOTORWAY: If you come by the Trieste-Venice motorway, after paying at the tollgate continue on the Tangenziale (by-pass) until you get to the VIA CASTELLANA exit. Go one-quarter of the way round the roundabout, turn right following inactions to “ZELARINO”. 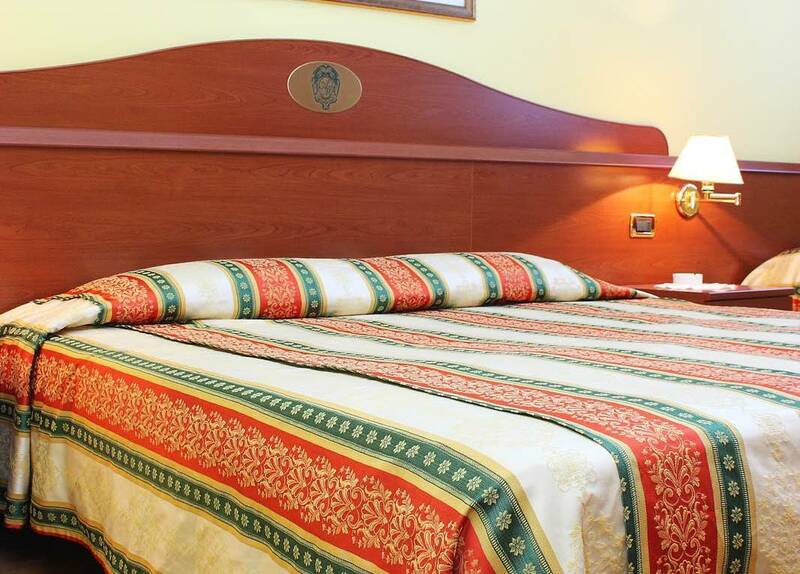 Hotel Antico Moro is located on main street (via Castellana) on the left side at n°149. 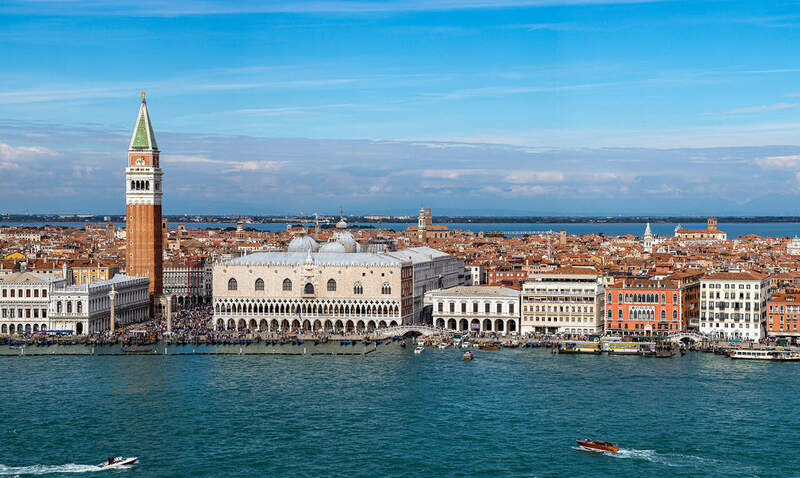 By plane: International Airport “Marco Polo”, Venice 14 Kilometres or 15 minutes by car or by taxi. Another solution is to catch bus nr 15 until Mestre Tain Station and from there catch bus nr 21 (not on Sunday) until ZELARINO, bus stop right in front of a bank called “Banca Intesa”, that is about 30 metres faraway from the hotel. By train: Mestre railway station. 3 Kilometres or 15 minutes with taxi or bus nr 21 until ZELARINO, bus stop is right in front of a bank called “Banca Intesa”, that is about 30 metres faraway from the hotel.